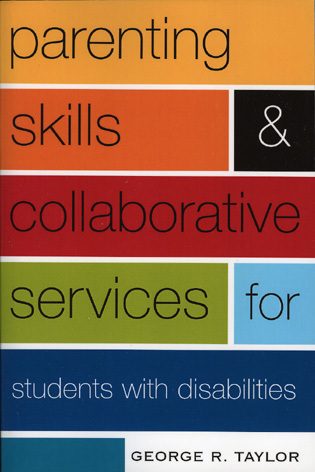 Dr. Kristen Bonanno-Sotiropoulos has worked in education at the various levels for more than a dozen years. 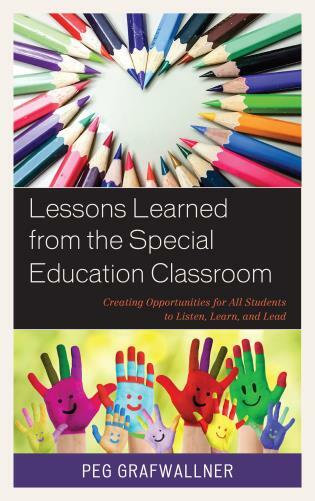 Her professional career within K12 public education included roles as a special education teacher and special education administrator at the elementary and middle school levels. 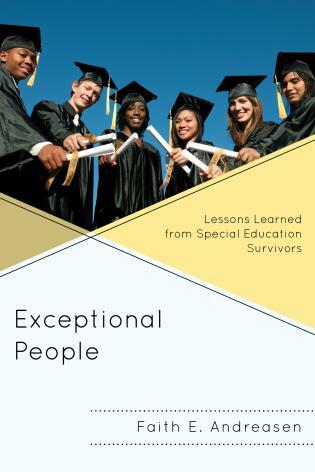 After her tenure in K12, she transitioned to higher education to teach undergraduate and graduate courses as an Assistant Professor of Special Education at Springfield College located in Springfield, Massachusetts and then moved to Assistant Professor, Director of Special Education Programs at Bay Path University. 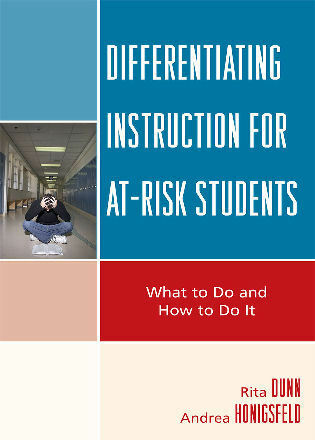 Dr. Melissa A. Mumby has worked in various levels of K-12 education for over a decade. 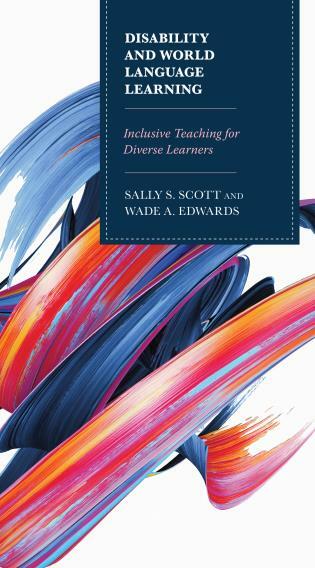 She began her career as a high school English and drama teacher, and then transitioned into a role as a special educator, working with both middle and high school students. 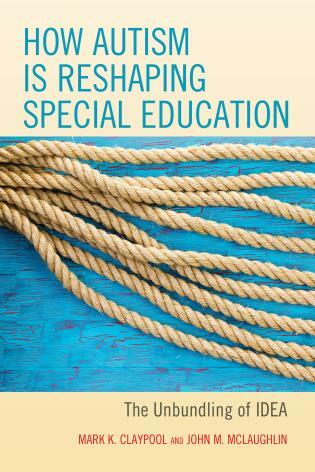 From there she became a special education coordinator for grades K-5, and eventually the special education director for grades K-12 at a local charter school. 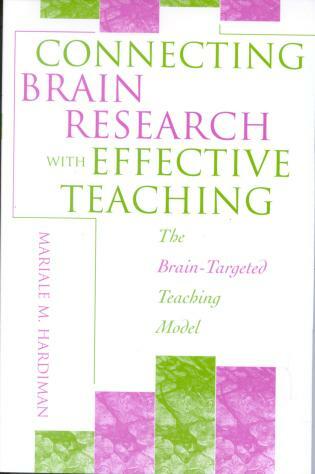 She is currently an educational team leader for the Springfield Public Schools, Springfield, MA. 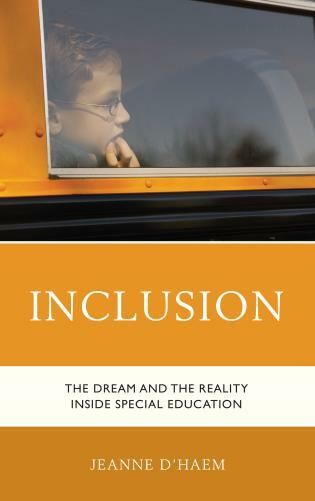 With the continued rise in the diagnosis of autism for school-aged students, particularly in the United States, the need for tailoring our instructional practices and programs for this population is at a pivotal point. 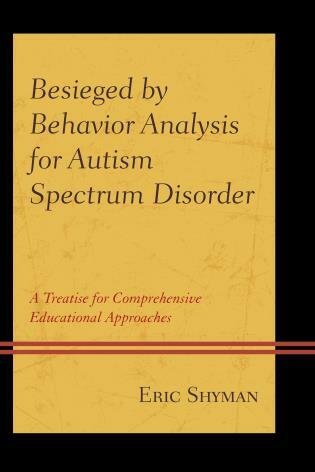 Embracing and Educating the Autistic Child: Valuing Those Who Color Outside the Lines, takes a look at the extensive research pertaining to the unique learning needs and characteristics of the autistic student. 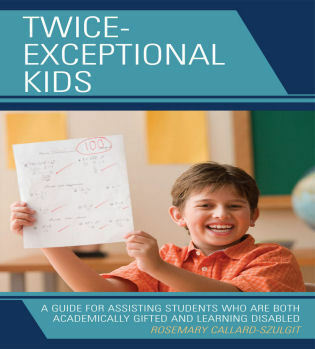 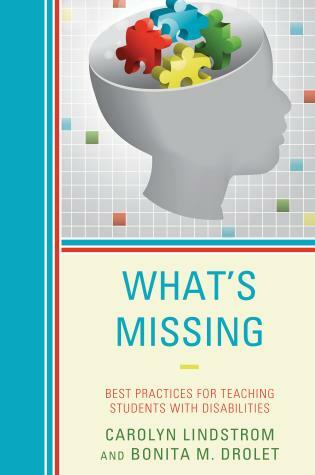 The authors provide valuable insights into how educators, school leaders, parents, community members and college professors can turn the tide to academic success for this population of students. 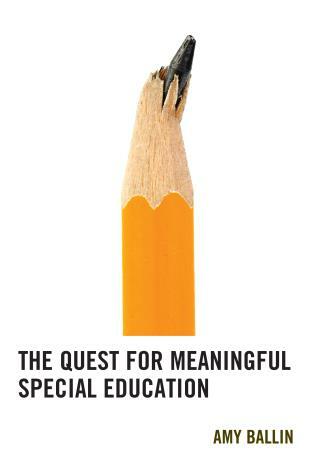 Embracing and Educating the Autistic Child: Valuing Those Who Color Outside the Lines, could not have come at a better time. 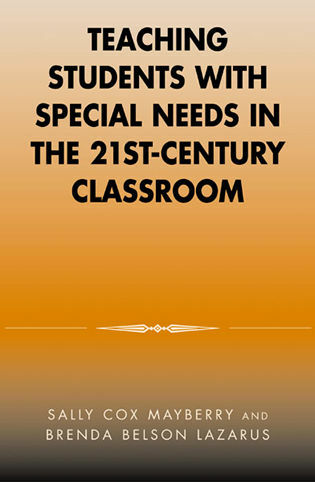 Understanding and adapting to the unique needs of autistic students ensures increased positive outcomes for this population across all domains, including academic, social, and behavioral. 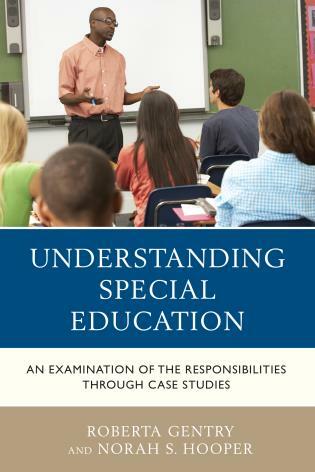 Within the pages of this book, the reader will find essential information on understanding the autistic mind, promising evidence-based practices, critical components to developing programming for the autistic student, and the importance of transitional services and supports for this population. 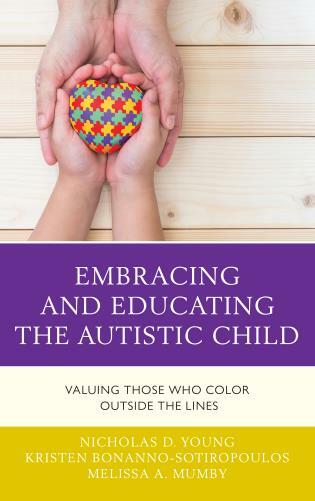 Embracing and Educating the Autistic Child: Valuing Those Who Color Outside the Lines offers the reader the necessary components to understand and teach students with autism spectrum disorder. 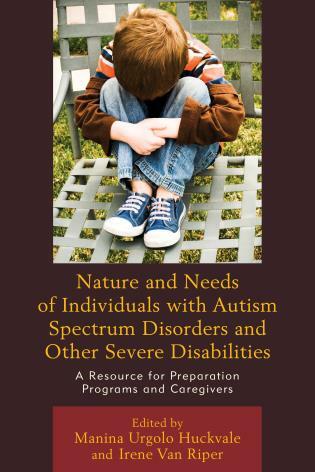 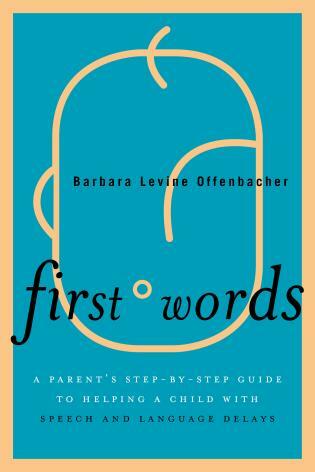 Collaborating with families and related service providers are just two important chapters within this tome; yet, others also speak to the interested reader. 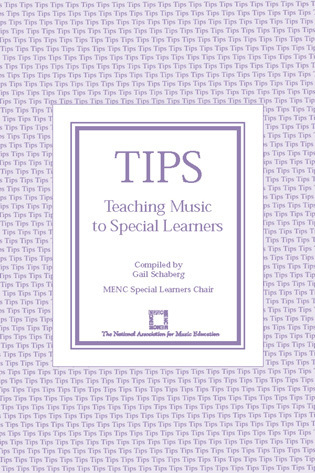 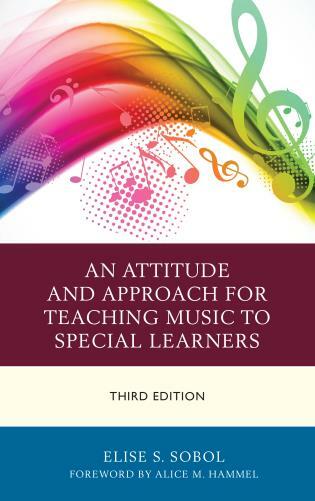 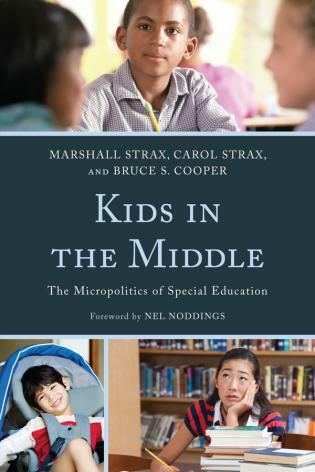 Pro-social skills and self-awareness, as well as teaching practices and classroom interventions provide a just-right mixture of research and practicality that ensure a well-rounded, must-read for teachers and families alike who have the privilege to engage with this special population. 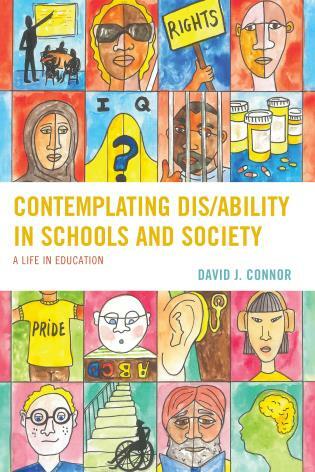 As the diagnosis of autism becomes more common, Embracing and Educating the Autistic Child: Valuing Those Who Color Outside the Lines, takes the reader on a journey that examines all facets of educating the student. 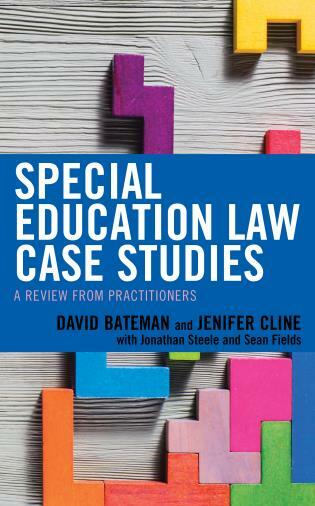 Understanding what the diagnosis means, how the assessment of needs unfolds, and what necessary components are included in the creation of an Individualized Education Plan help make a difficult subject clear. 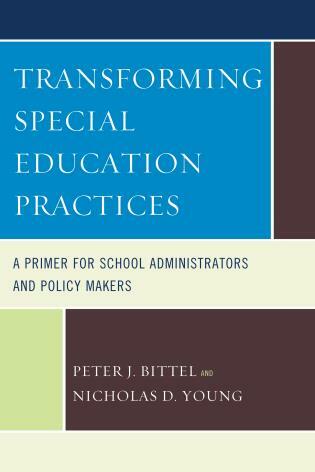 With those basic tenets described, the authors also look at educational factors that foster learning and positive pro-social skill building as ways to prepare students for successful post-secondary and/or workforce transitions. 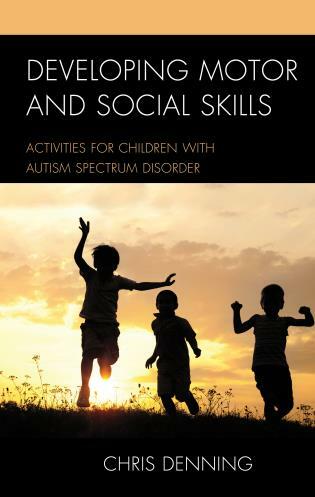 This tome is a must read for anyone who has an autistic student or child, as well as anyone interested in learning more about autism spectrum disorder in general.